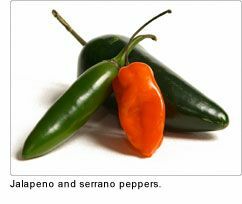 So, now it may be peppers along with tomatoes that are responsible for the salmonella outbreak. Ask your self this: If something similar happened in my business (problem products being returned, failures in the field, greater warranty claims, etc. ), do I have a consistent, successful approach to finding the cause of the problem? Do I have a process for anticipating and preventing problems? Call us and we will show you how.